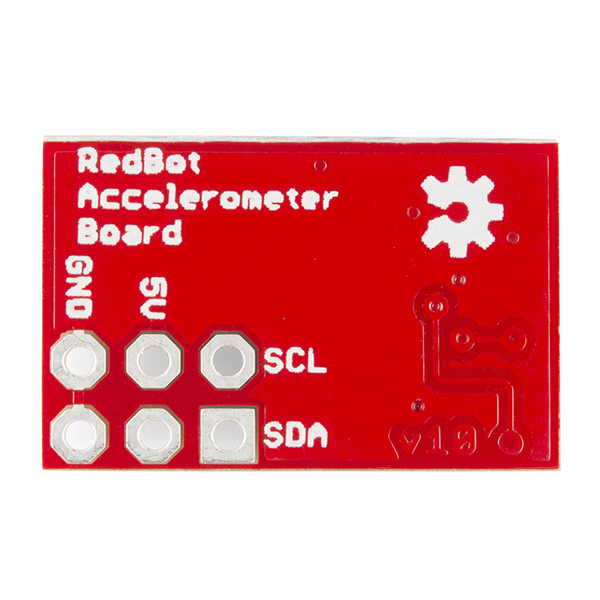 Sale: We've released a new rev of this RedBot Accelerometer with pre-soldered headers and reduced the price of this older version. We will not stock this version again once it's gone, get it while you can! I don't want to spam but I cross posted this comment in the MMA8452Q Breakout Board section also. I was able to modify the RedBot accelerometer (MMA8462Q) CPP file to add two's complement checking and LSB shifting ala the advanced example in the Example Code (see MMA8452Q Breakout Board). Everything works as expected EXCEPT the g values are four times too large. I checked and double checked that the scale setting is +/- 8 g, I'm in the low res mode, the logic looks fine, and I'm dividing the count by 256 for the 8 g scale and I am getting ~+4.00 g in the z-direction, not ~+1.00 g as I expect. I'm using 8 for the scale factor in constructing the divisor for the counts (1/(1<<12)/(2*SCALE)) = 1/256 for 8 g full scale, yet I am getting an extra factor of four. I checked the raw output of the concatenated z-bytes which was ~16000 unshifted = 14-bits! What gives??? Thanks for any suggestions (other than dividing by four which I am currently doing)! 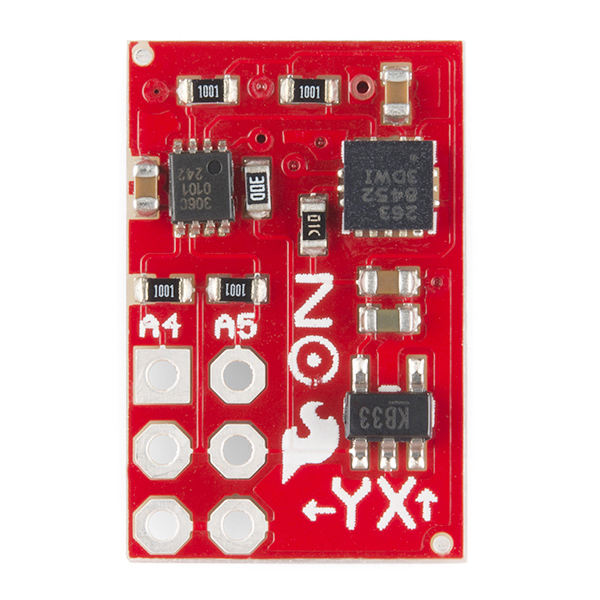 Seriously, though, there's nothing wrong with soldering and anyone who wants to hack robots ought to be comfortable with the level of soldering in this kit. Honestly, I think at this point we should all be proficient in SMD soldering, not just thru-hole. As far as the example software goes, it's just that, example software. You are perfectly free to write your own using any library that you'd like. The problem with tying examples to a specific library is that libraries come and go, or they change. Examples need to be universal so they can be more easily ported between varying platforms. If there is a working example with definitions that you don't like, it should be just a matter of some text editing to change it over. Won't comment on the physical interface issue that you raised since I haven't had time to look at that. I am looking at the RedBot as an entry-level complete robot kit, and the little red magnetic screwdriver is a nice touch. However, when I got to the Accelerometer I found some unplesant features. (1) soldering to to mainboard is required, unless I buy some female breakout headers and solder them. 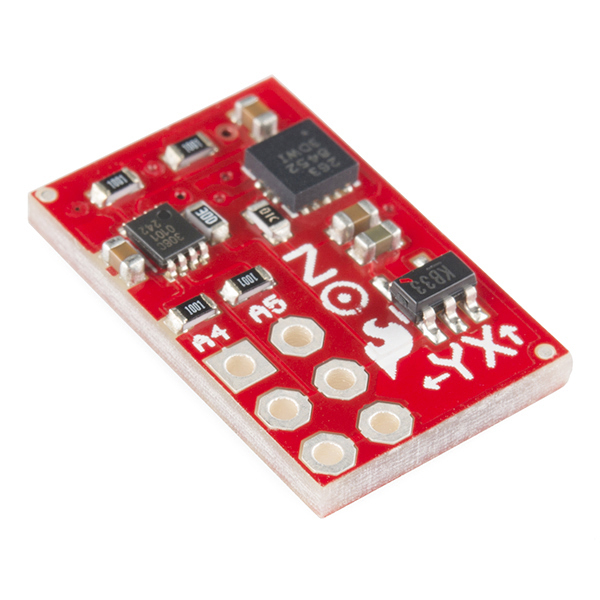 (2) This accelerometer (and its example software) uses up the SCA/SCL (I2C) pins without allowing additional I2C devices, and the example software doesn't even use wire.h to access them. 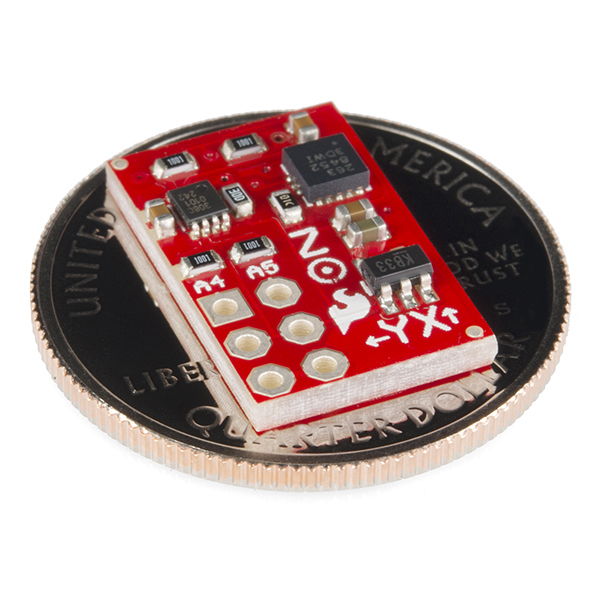 I'd much prefer a 1x4-pin daisy-chained physical interface. Please tell me I'm wanting something stupid.